Less than 5 percent of certified drone pilots in the US are women, which is a dreary statistic that highlights the lack of women in STEM industries. The number for women who fly recreationally is likely much higher, but being FAA-certified can open up career opportunities to enter the UAV industry, a fact many likely aren’t aware of. 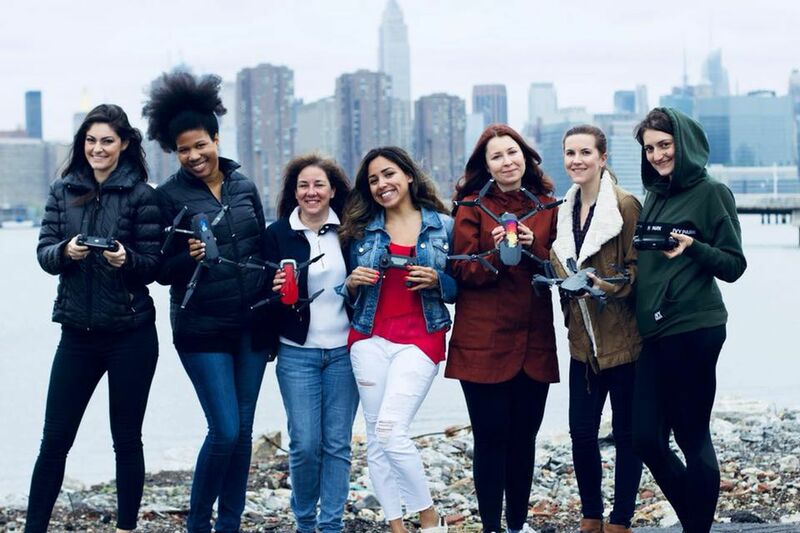 To close the knowledge gap, Elena Buenrostro started Women Who Drone, an online community where female drone pilots, photographers, and videographers can come together and learn from each other.